Global acceptance of genetically modified (GM) crops is in decline, with the number of countries cultivating falling for the first time, according to a new report from Friends of the Earth International released today. 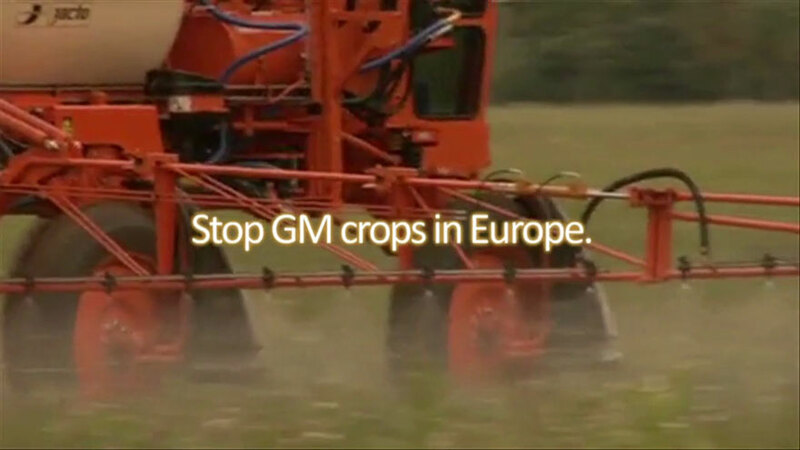 Poland and Egypt are the latest countries to suspend or phase-out GM crop production. Countries such as the USA and Canada are faced with escalating problems associated with GM crop production. In the USA, 49% of farmers report problems with herbicide resistant weeds ; in Canada around 10% of farmers report about the same problems, resulting in increasingly toxic weed-killers being sprayed. In Africa GM crops are grown only in three countries, South Africa, Burkina Faso and Sudan. 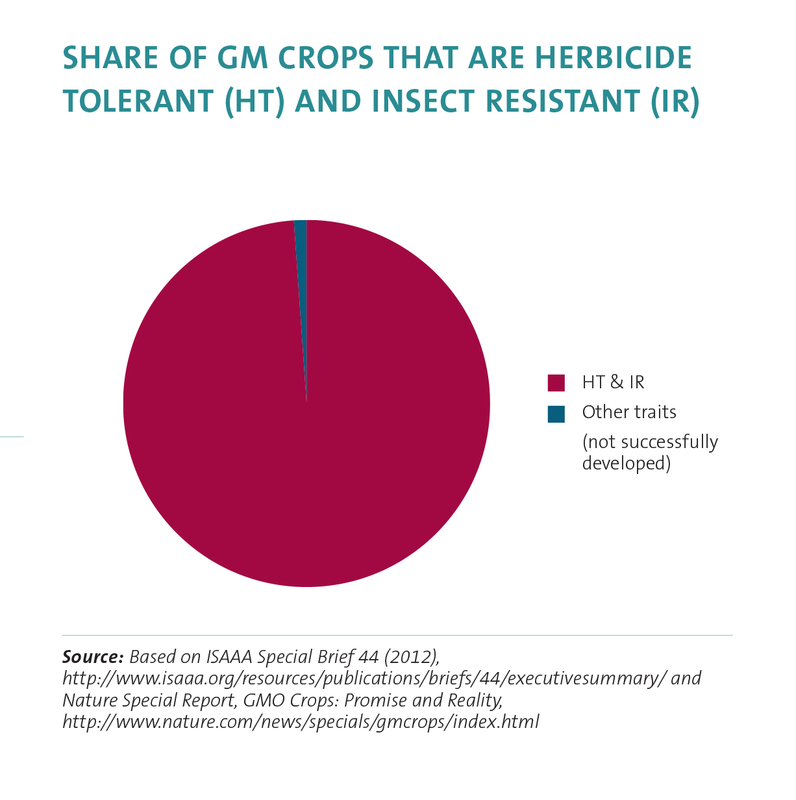 However, extreme pressure from biotech companies threatens to open up the continent to GM crops. A recent Kenyan decision to ban GM crops came under fire from lobbyists intent on profiting from the sale of seeds and pesticides. Instead of allowing GM crops,European politicians must urgently support existing farming methods that protect the environment and deliver healthy food for all, according to Friends of the Earth Europe.